biomes | Bright Words Montessori Sojourn, Eagle’s Nest! 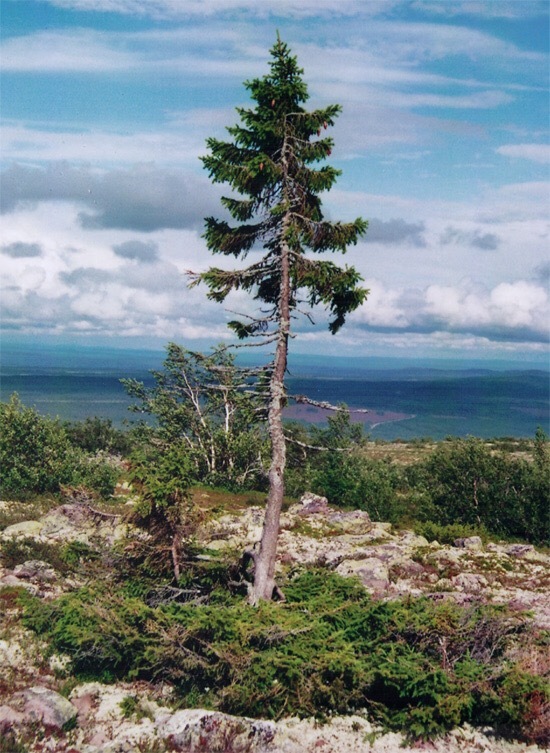 The oldest living trees are older than you might think! This one is in Sweden. The oldest in the US? 1. http://www.50states.com/ has trees, birds, songs, famous people, maps…everything you could ask for. 1. Did you know that the polar bear capital of the world is in Canada? or make your own biome map!